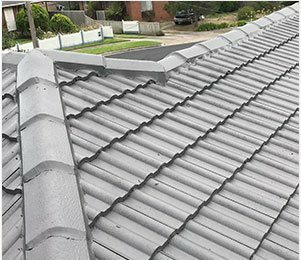 Possessing the skills, training, and experience to work on all Australian roof types the team at Melbourne Roof Care can complete detailed roof restorations that are personalized to your roof. From replacing cracked tiles and crumbling grout through to repainting the entire roof you can trust Melbourne roof Care to refresh and revitalize your home’s roof! We are a Victoria based tiling and plumbing business and specialise in repairs, restorations, and replacements in the Melbourne metro area. 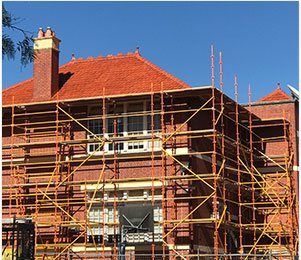 Possessing the skills, training, and experience to work on all Australian roof types the team at Melbourne Roof Care can complete detailed roof restorations that are personalised to your roof. From replacing cracked tiles and crumbling grout through to repainting the entire roof you can trust Melbourne roof Care to refresh and revitalise your home’s roof! 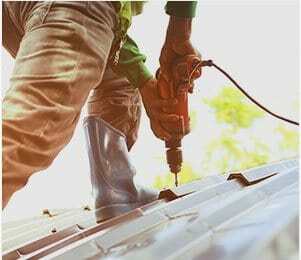 Along with the noticeable visual benefits that roof restoration works can offer, the detailed and careful approach by the team at Melbourne Roof Care can also help improve the safety and condition of the roof, while also extending the life and health of the entire roofing structure and the property as a whole. 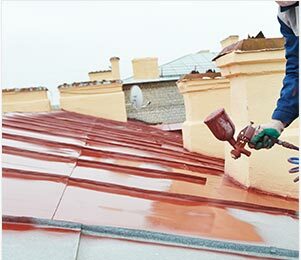 When you hire Melbourne Roof Care to take care of your roof restoration services your roof will be worked on by our team as though it were the same roof covering our homes. 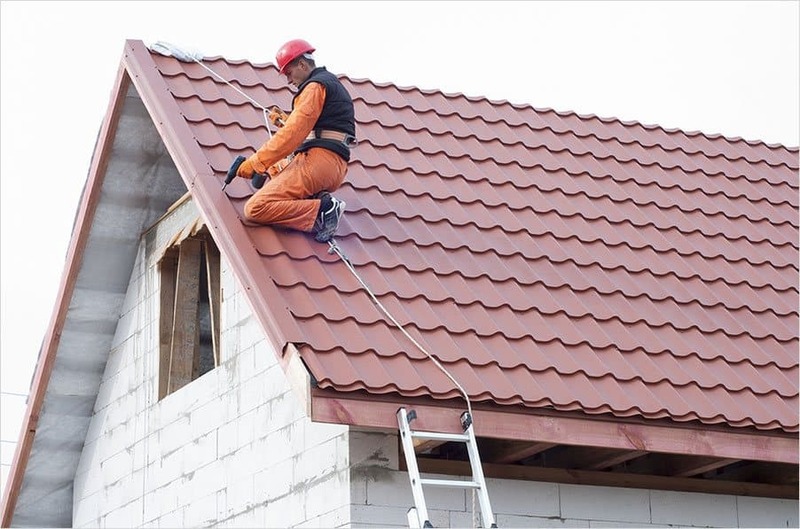 Using an outstanding combination of industry-leading restoration methods, as well as the best materials and equipment, we can ensure that your roof remains in the best condition for longer. By offering our exceptional services at affordable rates the team at Melbourne Roof Care can ensure that residents from across the city have direct access to the best roof improvement and repair solutions available. 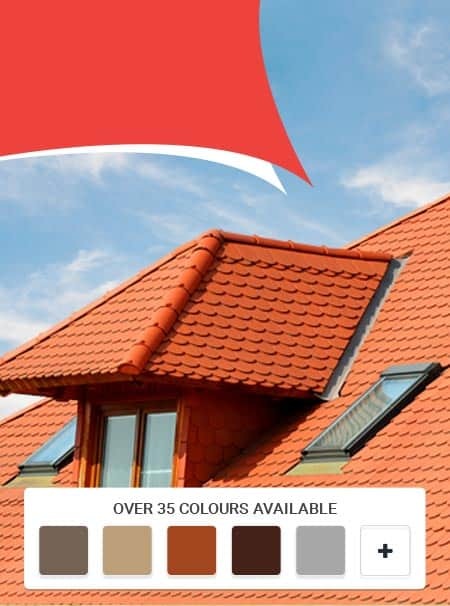 To enhance your roof tomorrow, call our experts today!